Assam Gramin Vikash Bank Mobile Banking – How To Activate? The Assam Gramin Vikash Bank is a rural regional bank, to cater the needs of the rural areas of Assam region. The formal launch of the bank happened in the year 2006 on 12th of January. This came out to be a big help to the people of Assam, as this was the finest banking institution there. 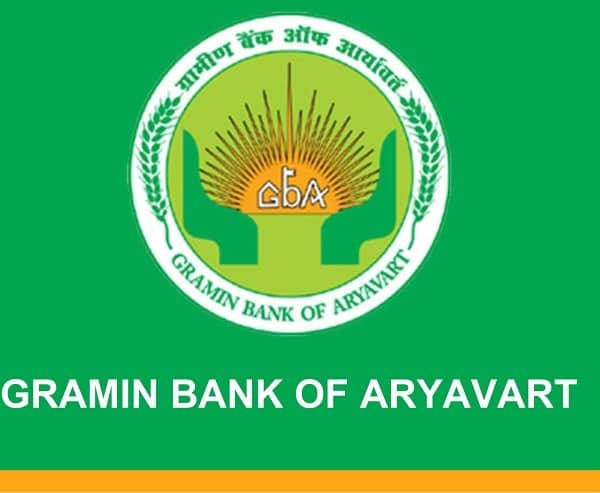 The amalgamation of Pragjyotish Gaonlia Bank, Lakhimi Gaonlia Bank, the Cachar Gramin Bank and Subansiri Gaonlia Bank gave rise to the Assam Gramin Vikash Bank. Further, the United Bank of India provided the sponsorship to these banks. The Assam Gramin Vikas Bank is one of the superior banks in the State of Assam and is divided into 7 regional zones, namely Nalbari, Golaghat, Lakhimpur, Guwahati, Dibrugarh, Kokrajhar, and Silchar. The branches being in the 31 districts of Assam, is processing amazing banking facilities to the people of Assam. The Assam Gramin Vikash Bank went ahead and started adopting the technological changes that are taking place in the banking services. It is fairly important to modify the branches because the new trends keep on coming in for the convenience of the consumers. That is when the bank came out with its own banking application. The banking application provided ease and convenience to the people. The mobile banking application provides the facility of a transaction, mini statement, checking the balance in the account etc. in order to get through the application, the user needs to go through the steps mentioned on the official website of the bankwww.agvbank.co.in/. Assam Gramin Vikash Bank Mobile Banking Application – How To Activate? In order to activate the mobile banking application the user can visit the play store in case of android phones which is https://play.google.com/store/apps/details?id=com.fss.united.agvb&hl=en and the iPhone users can visit the app store. The step-by-step instructions are given on the official website of the bank. Further, registration is mandatory to sue the mobile banking application. Once the registration process is complete for the mobile banking application, download the application from the play store and fill in the application pin. This pin is available to the user on their registered mobile number and reaches to them through SMS. Enter the login credentials and the application can be accessed. The user needs to change the pin and then re-enters it for the confirmation. It is always advisable to change the pin from time to time for the security and never give out the credentials to the third party.